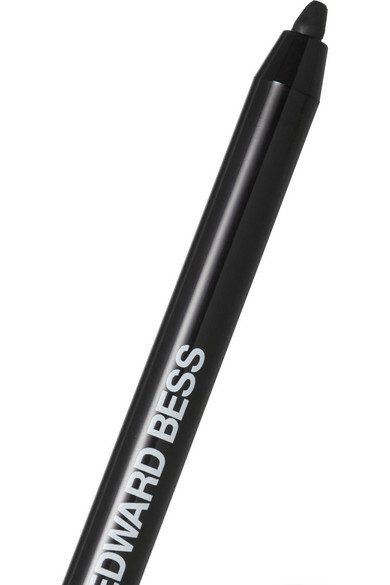 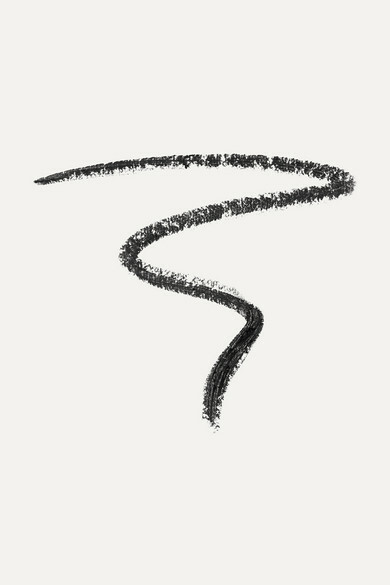 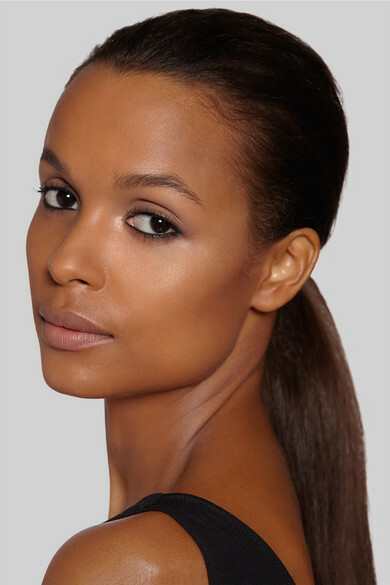 Edward Bess' 'Perfect Line Everytime' eyeliner is highly pigmented for intense definition. 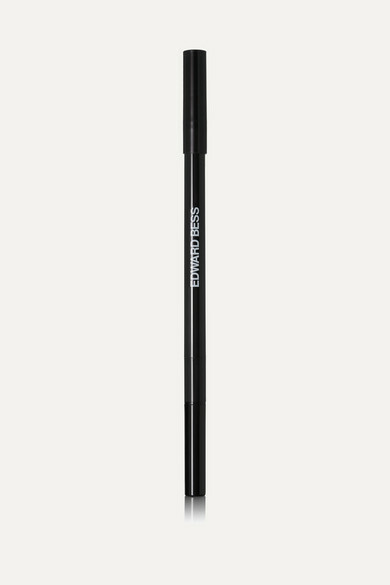 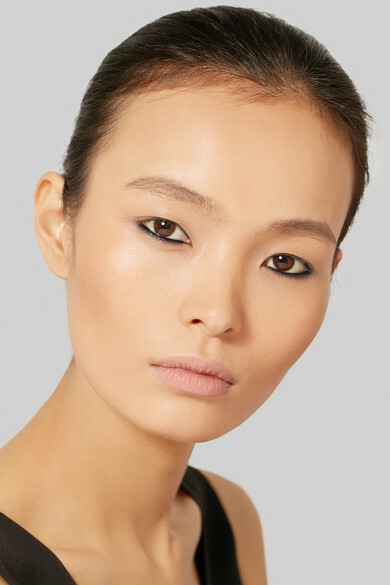 Soft and velvety, this jet-black gel crayon effortlessly glides across the lash line to create a clean, flawless look. 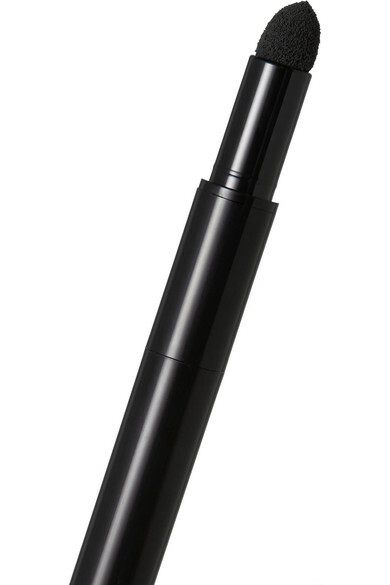 The retractable design also comes with a smudger at the other end so you can create the perfect smokey eye.